Yes but they are hard to find and this Volume is a wonderful surprise. Great tracks by Christoph Spendel, Newton and Slackwax are, for me, worth the price but overall the music works here. A few bland developments but the really wonderful arrangements compensate for the filler. Not as much Jazz as I had expected and a lot of substandard vocals but this does work and it works well. 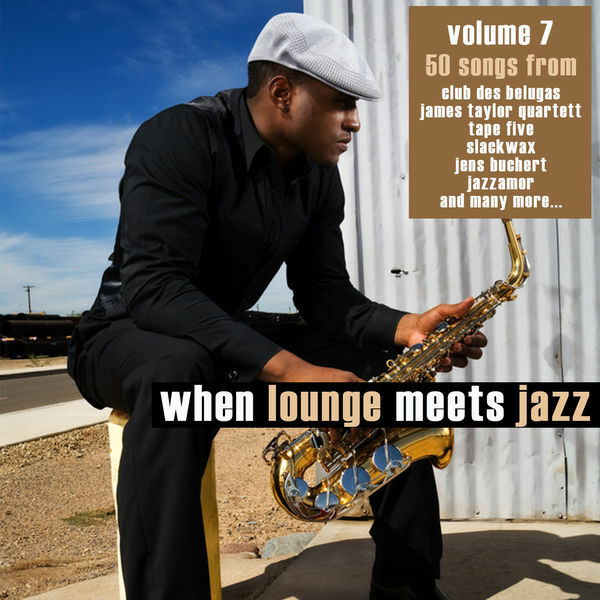 When Lounge Meets Jazz gets a lot of play on my radio program.